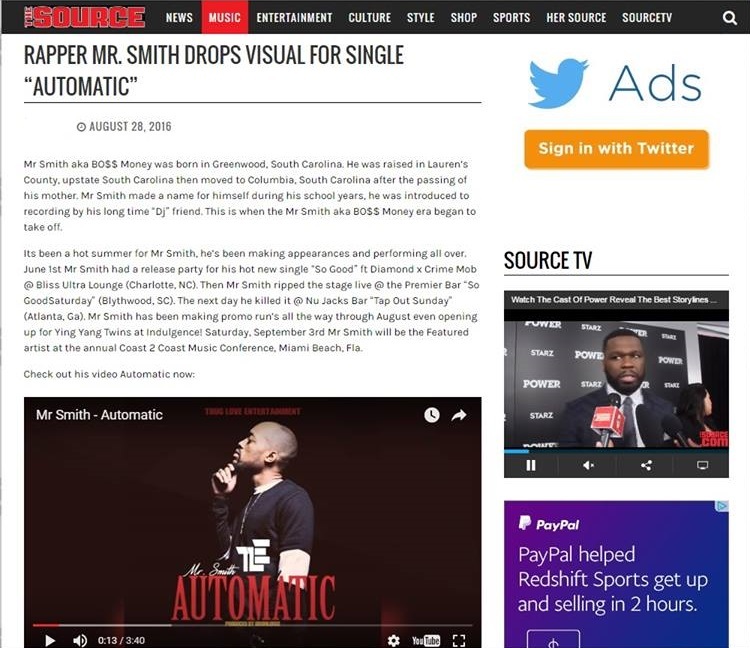 Our service will get your music, or video, featured on The Source Magazine website (TheSource.com). We will also promote your material from several accounts for 1 week. 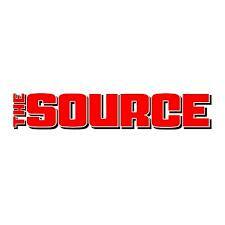 TheSource.com has global rank of 55,531, and its rank in the U.S. is 12,576. 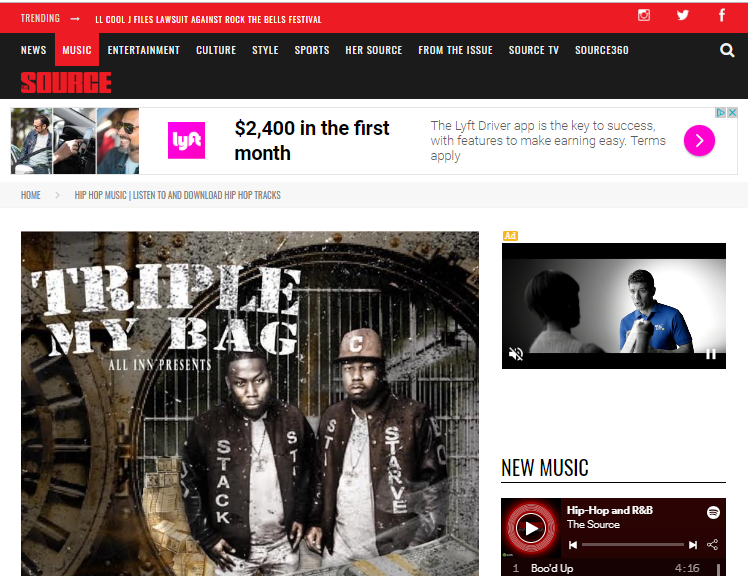 TheSource.com has been ranked #4 by Alexa - Top Sites by Category: Arts/Music/Styles/H/Hip Hop. The way this works is once you send us your material we forward it to an editor at TheSource.com. They will put everything together and determine the best way to feature it on the site. Once it is posted, it cannot be changed or edited. KEEP IN MIND THE SOURCE IS A MAJOR MEDIA OUTLET. TheSource.com has the right to deny any submission if it does not meet their guidelines. If for any reason your submission is denied we will refund 80% of your money back, we will feature your music/video on 10 blogs and complete the rest of the promotion. So far no submissions have been denied. Music/Video Featured on TheSource.com is ranked 5 out of 5. Based on 1 user reviews.